Dhaka (dpo) - Rifat Muntasir (11) does not have it easy. The young textile-industry worker is constantly bullied by his peers because, unlike them, he does not make brand-name clothes. Instead, he spends his days making clothes for a variety of white-label companies and cheap discounters, working up to 13 hours per day. Rifat is glad that neither he nor the children who call him names go to school. “At least that means the bullying is limited to the short window between finishing a 12 hour shift and falling into bed exhausted and hungry”, the 11 year old says. 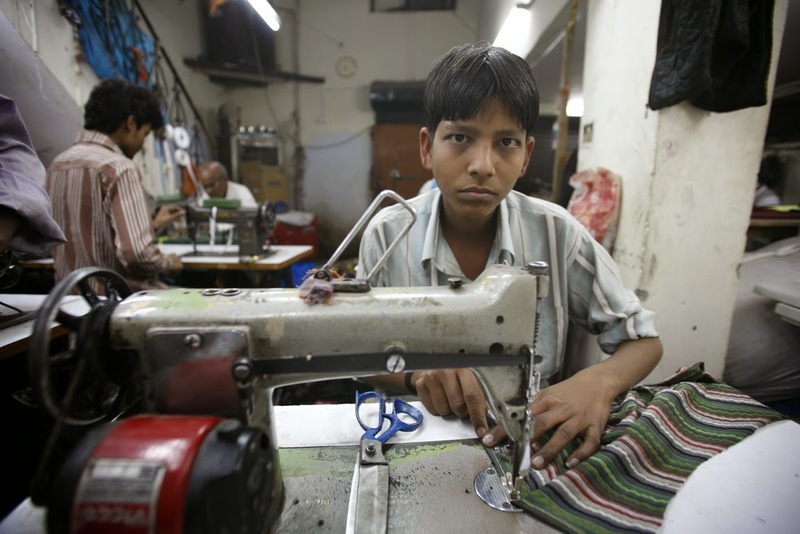 Bangladeshi education experts recommend alternative methods of boosting children’s self-confidence if parents are unable to secure them employment in a sweat shop producing designer clothes. They claim that a friendly pat on the head or a few encouraging words after the late shift can also work wonders in raising children's morale.